Phase Technology’s new DFA-70Xi analyzer is the world’s first and only instrument that performs four important diesel fuel tests in one single unit—cloud point, pour point, viscosity and density. And, it does it all in less than 25 minutes! 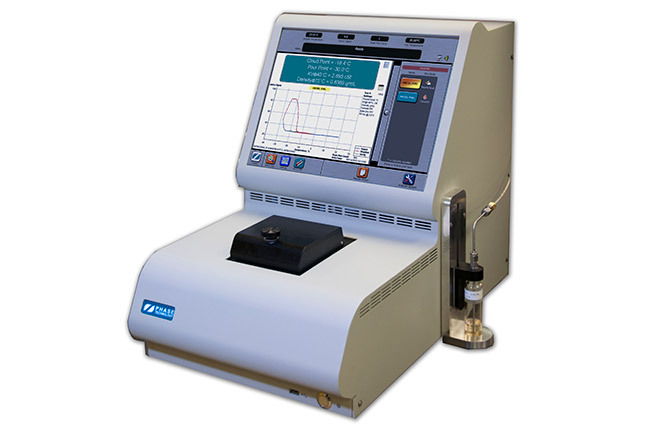 The DFA-70Xi features a new, side loaded automatic sample injection port. 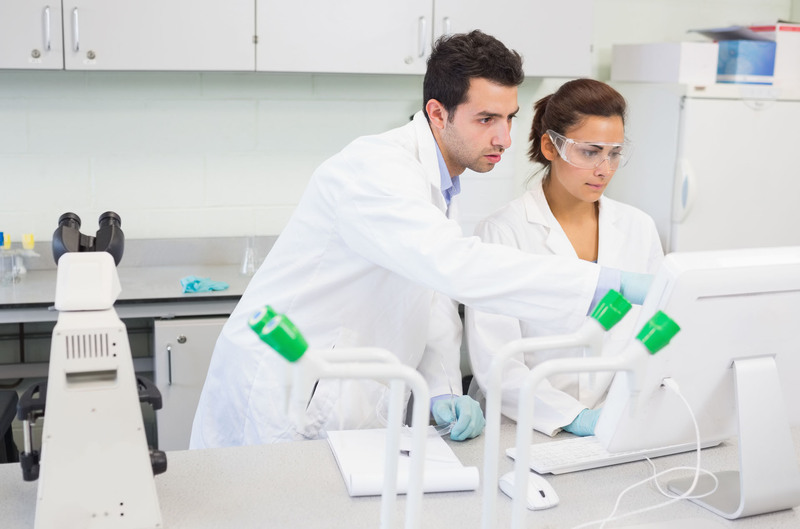 There’s no longer a need to manually pipette. The analyzer always draws the precise amount of sample as required by the ASTM method. Self cleaning – no solvent required – No pipette required. New vial injection system loads sample automatically. Optimized for quality control – Automatic QC runs with instantaneous control charts. Retest sample option increases confidence in test result.